How do you wind up a limited company with or without debts? If you have received a winding up petition or have decided to voluntary wind up your limited company, this will determine the closure process of your business. The winding up of a limited company will be determined by the financial state of the business – is it solvent or insolvent? If you are thinking of closing down your company, whether it is solvent or insolvent, the process begins with a resolution to ‘wind up’ the business. Depending on your circumstances, this is made by shareholders and/or creditors of the company. A ‘winding up resolution’ leads to the liquidation of company assets by a licensed Insolvency Practitioner, with the intention of either repaying creditors or distributing the money realised to shareholders. 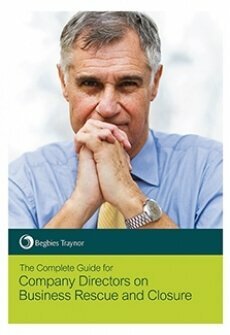 Directors can voluntarily wind up their company with debts. This often happens if they fear allegations of wrongful trading or improper conduct as a director. Creditors can also take the initiative if they are owed a minimum debt of £751, by petitioning the court for a compulsory winding up order. Assuming that the company has no debts or is able to repay them in full before closure, the process followed is called a Members’ Voluntary Liquidation, or MVL. This is often used by sole directors wishing to retire, or by a group of companies that want to close down a defunct subsidiary. The Creditors’ Voluntary Liquidation process also involves voting a resolution to wind up the company. In this instance, however, the reason is to avoid further debts and minimise the risk of personal liability for directors. Trading insolvently carries with it a risk of disqualification as a director, financial penalties, and a prison sentence in the more serious cases. It is important therefore, to recognise when there is no hope of business recovery, and to put creditor interests above those of the shareholders. A Statement of Affairs is presented at the creditors’ meeting, detailing the company’s financial position. This is then sent to Companies House. Under the liquidation process, creditor interests take precedence over those of directors, shareholders and members. Directors must act with integrity to avoid accusations of improper conduct, and are obliged to provide the IP with all the information needed to carry out this process. Compulsory Liquidation follows when action by creditors forces a company to close down. Any creditor can apply to the court for a winding up order if they have sent a 21-day Statutory Demand for a debt of more than £750 which remains unpaid. Once passed by the court, a winding up order seals the fate of a company delinquent on payments to secured or unsecured creditors. Loss of control – the IP takes complete control over the company, and your duties as a director cease. Personal liability for company debts – personal liability may be increased if directors are found to have acted improperly, or if personal guarantees have been provided for business borrowing. Obligation to assist the Liquidator – this includes providing information when requested, including accounts, insurance documents, asset registers and payroll details. You will also need to be interviewed by the Insolvency Practitioner. 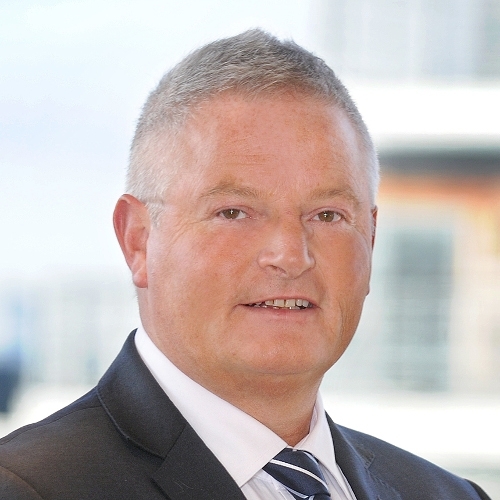 The Liquidator is obliged to interview directors following a Compulsory Liquidation. A report is sent to the Secretary of State detailing any concerns regarding their conduct leading up to insolvency.